At the Doug Henry CDJR service department, our certified service technicians perform a comprehensive, express oil change service for drivers near Jacksonville and New Bern. Getting your oil changed regularly is the first line of defense for your vehicle’s engine. 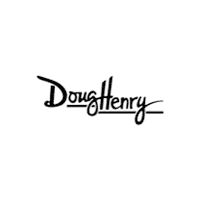 Since every oil change here at Doug Henry CDJR includes a free vehicle inspection, you can rest assured that our expert team has thoroughly examined your vehicle. In older vehicles, the standard for an oil change is every 3,000 miles. Because of advancements made in newer model CDJR vehicles you can go up to 5,000 miles between oil changes. For the best maintenance schedule for your specific vehicle you can consult your owner’s manual, or contact our Kinston service department. Is it Important to Get an Oil Change? Yes. One of the best ways to keep your engine running smoothly and efficiently is to change your oil as often as recommended. Your engine oil lubricates the pistons so that they move without friction against the engine casing, as well as absorbs heat allowing the parts of your engine to work together without overheating. Over time, your oil will break down and become ineffective at lubrication and heat absorption. 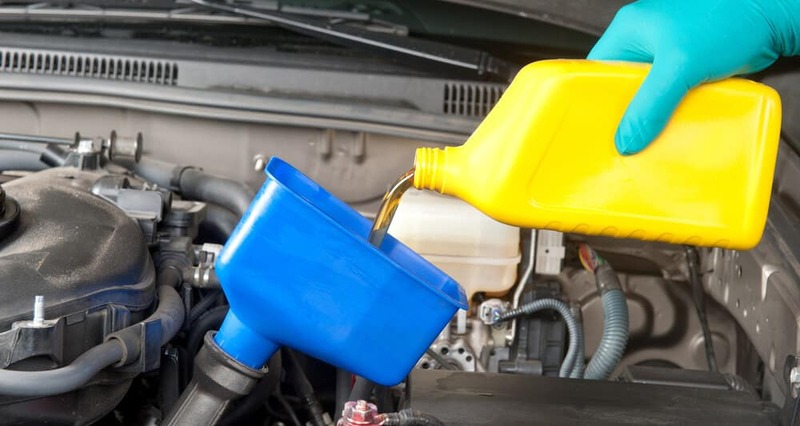 This can cause major engine problems which is why getting an oil change regularly is such an important part of your vehicle’s maintenance. For the best oil change price near Goldsboro, you can take advantage of our oil change specials including a free vehicle inspection. Our certified technicians are standy by to schedule your service. Simply book online, or contact us at your convenience.